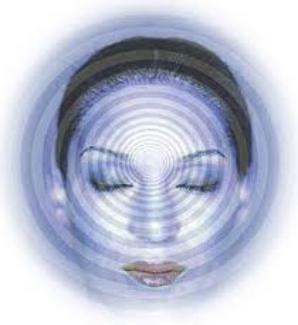 Hypnotherapy is the process of attaining a deep relaxation or induced trance that allows for an entry into the workings of your subconscious mind. There you can find both answers and memories that have been hidden from view and are holding you back from developing yourself fully and from healing certain psychic or emotional wounds. By accessing the subconscious mind, you can uncover the root cause of a problem that is recurring in your life and eradicate it completely. You will gain a full understanding of who you are and how you have been shaped by beliefs and experiences of your life. You will have an opportunity to “reprogram” or change sabotaging or destructive habits/beliefs and transform them into positive attitudes, healthy behaviors and affirmations for the future. Hypnotherapy can be applied to a wide variety of mental, physical, emotional, psychological, spiritual and social problems. This therapy can be used to help one gain control over undesired behaviours, to recover from undiagnosed ailments and chronic illnesses, to cope up better with present circumstances, to enhance one’s performance or potential in several areas.